Dr. Jones-Smith is an obesity epidemiologist who studies social, environmental and economic causes and correlates of obesity risk. Specifically, her research focuses on investigating distal drivers of nutrition-related health inequities and follows three main lines: 1) investigating community and individual economic resources as causal factors in obesity-related health status; 2) evaluating the obesity-related impacts of health and non-health related policies; and 3) documenting disparities in nutrition-related diseases based on socioeconomic factors and race/ethnicity, across the lifespan and in numerous populations. 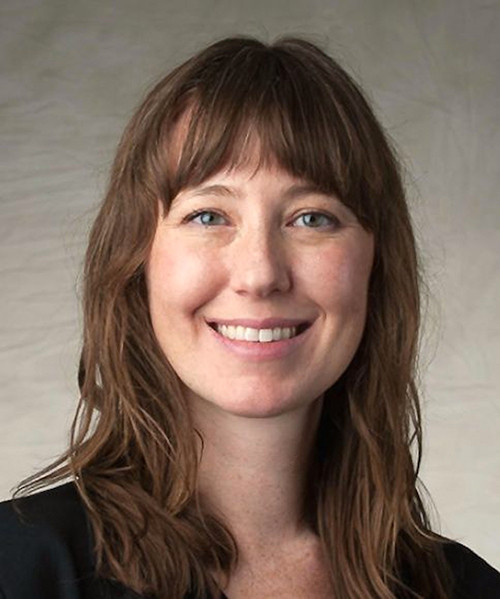 Her current approach combines public health nutrition and epidemiologic methods with econometric techniques to study these topics.